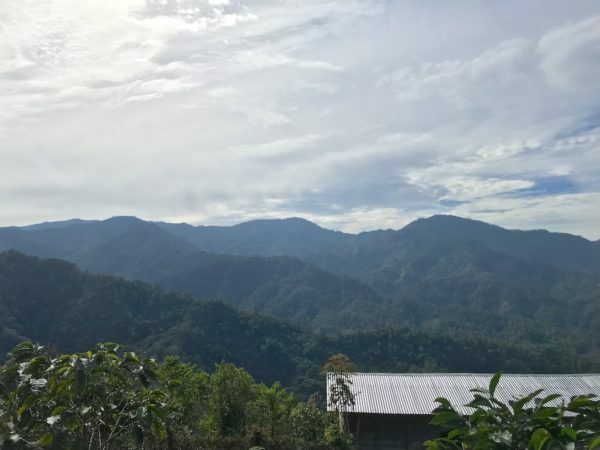 and to reduce pollution levels and so improve the health of coffee farmers and their families. In 2000, MOCABE sought outside help to develop an internal control system for organic production, and in 2004 it became a certified National Organic Program (NOP) by Organic Crops Improvement International (OCIA). 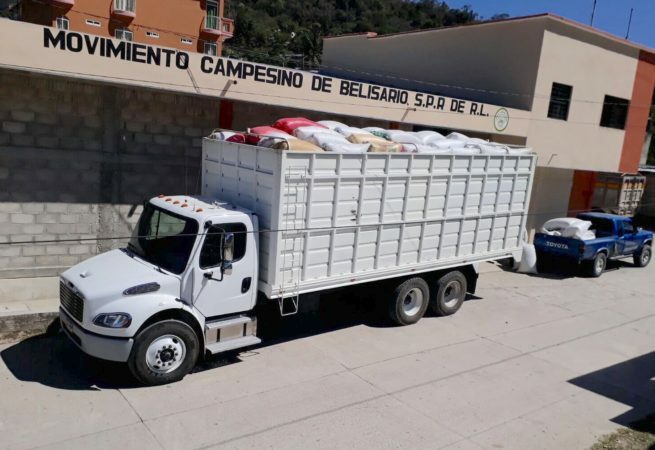 In 2010, MOCABE was able to build its own facility, a coffee warehouse and office in the community of Belisario Dominguez, as well as purchase two trucks with respective capacities of 2.5 metric tons. Today, 501 members farm 935 hectares and have brought economic, social and environmental improvements to their communities. Looking ahead, their next goal is to achieve Fair Trade Organic certification, to further increase the prices available to members. 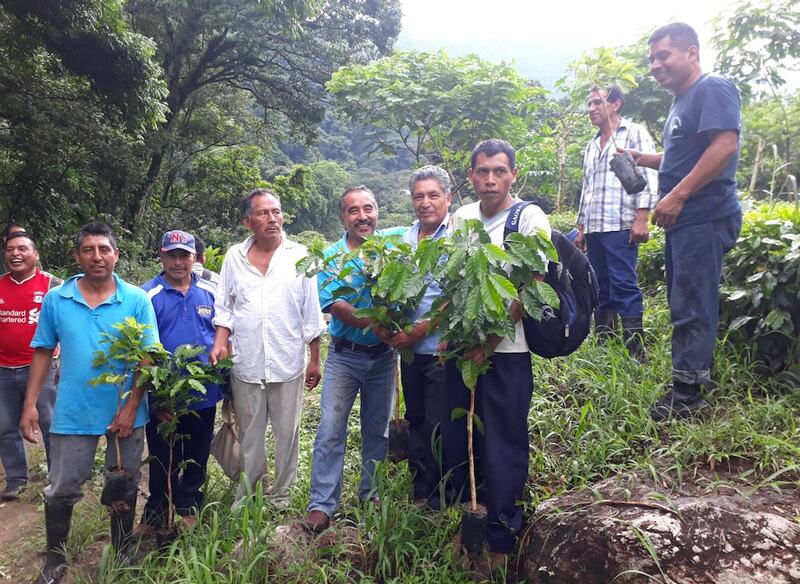 Members of the MOCABE coffee cooperative in the Motozintla de Mendoza municipality of Chiapas, Mexico. They are also known as Motozintlecos—though this word is sometimes confused with the people who come from Motozintla. Every March, there´s an important commercial fair in Motozintla, and people arrive from all around to purchase and exchange. Mochó people are small farmers, and they participate, many selling not just crops but “petates,” homemade bedrolls that are woven from the fibers of palm trees — specifically, palma de patate, known commonly in the United States as the key thatch palm. The Mochó exchange their products with nearby communities in Mexico and Guatemala, which helps to bring in needed household money. 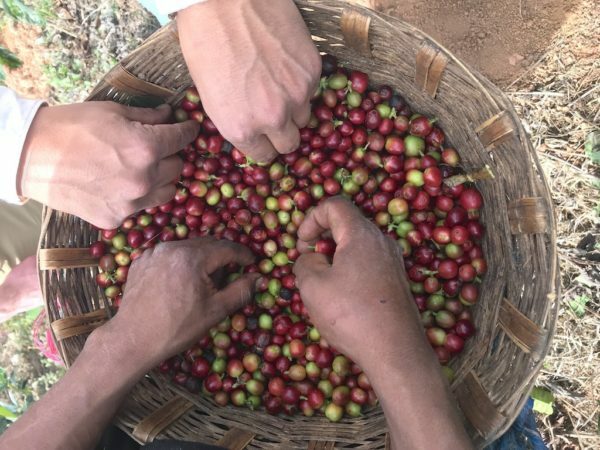 This 2018 MOCABE SHG EP Organic (strictly high grown, European preparation) was harvested between December 2017 and March 2018. 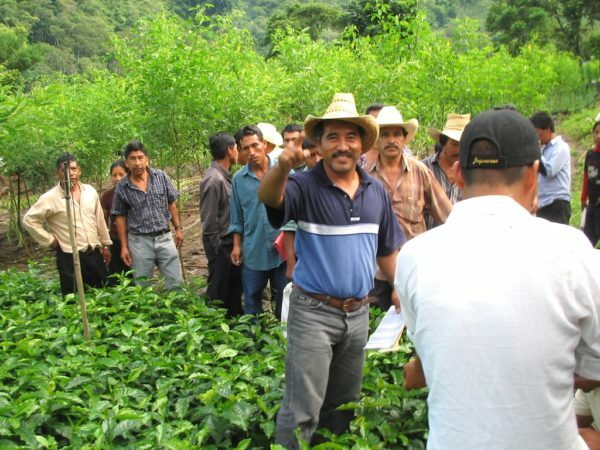 Each producer washed his or her own coffee, dried it in the sun on patios and then delivered it to the co-op. Cupping notes: Bright acidity, medium body, clean, baker’s chocolate, hint of lime.